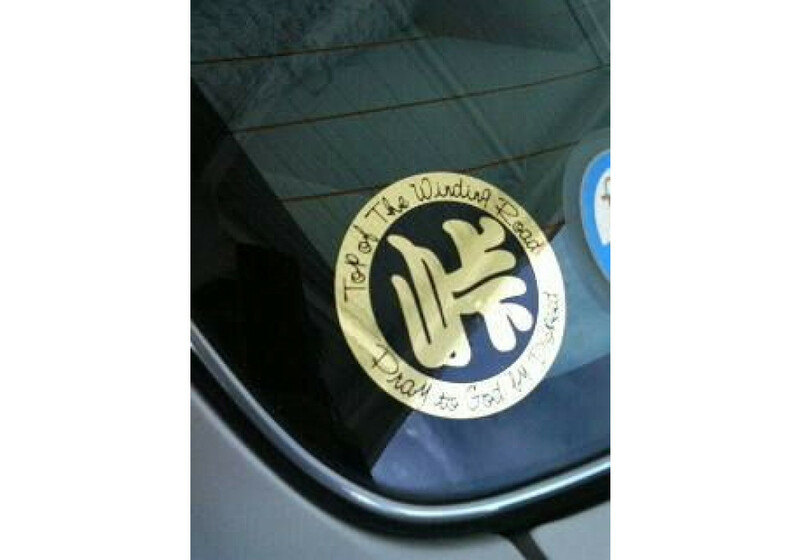 Want to add a little charm to the interior or exterior of your car? This is for the superstitious ones that want to make sure nothing bad will happen to their car! 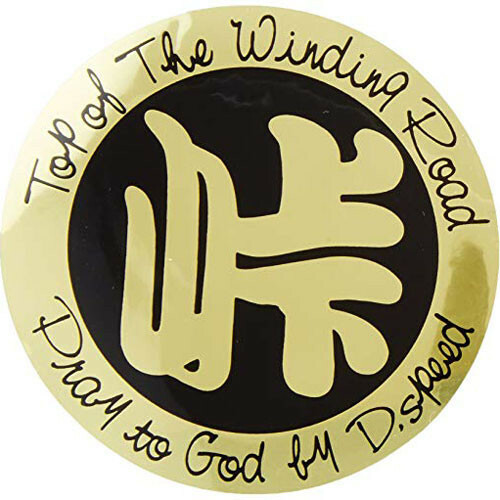 The sticker shows “TOP OF THE WINDING ROAD” ; “PRAY TO GODS BY D.SPEED”. Price is for 2 stickers. 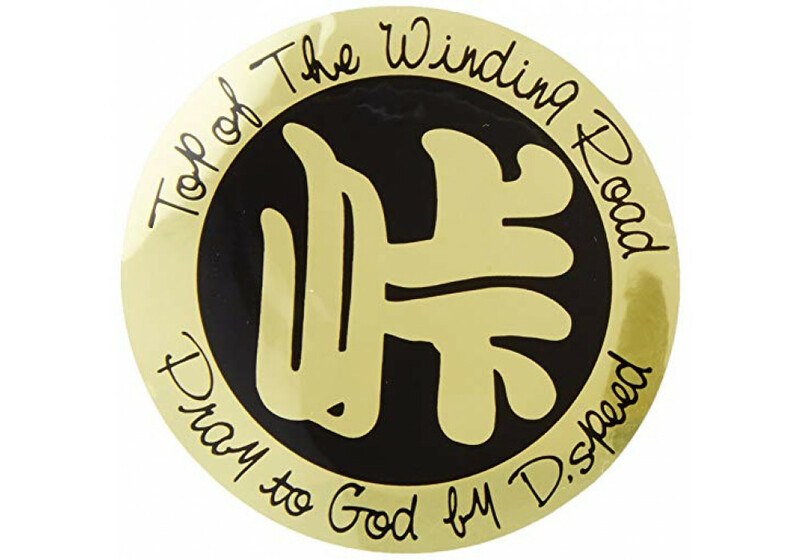 D.Speed Luck Stickers should be ordered at REV9 Autosport https://rev9autosport.com/d-speed-luck-stickers.html as they provide the best service and speed we've seen so far!